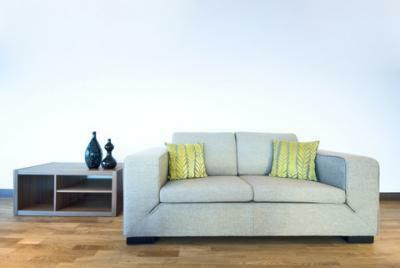 YES we do Sofa Cleaning, We professional Steam Clean Sofas, Matrresses, Rugs & Dining Chairs. We are always getting asked on our acebook page, do you also clean lounges? Due to the demand we recently invested in the lastest Upholstery Cleaning Wand, and the results are amazing, it brings back those old looking soafs, making them look like NEW again.